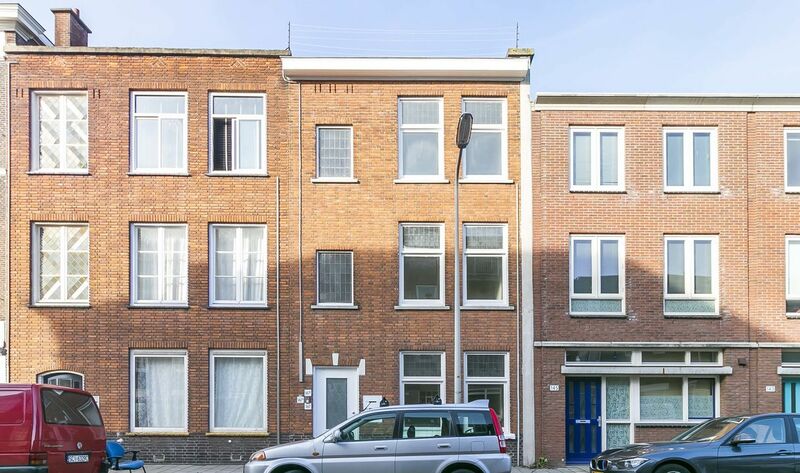 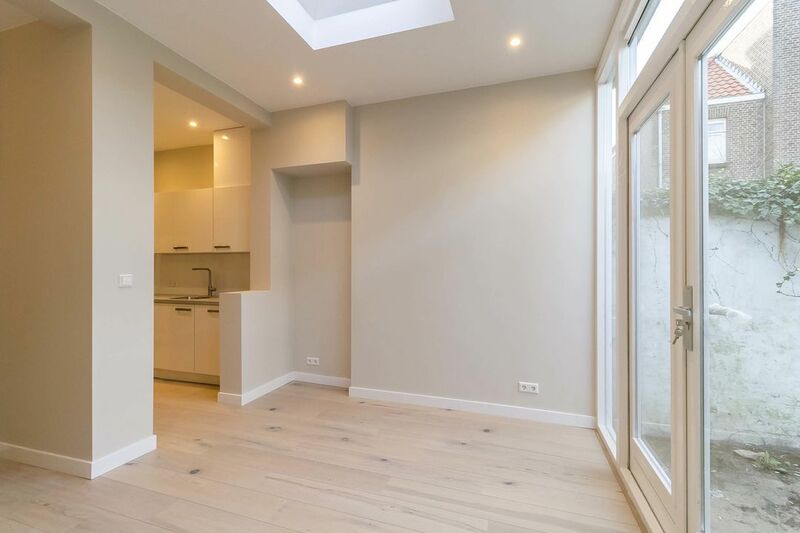 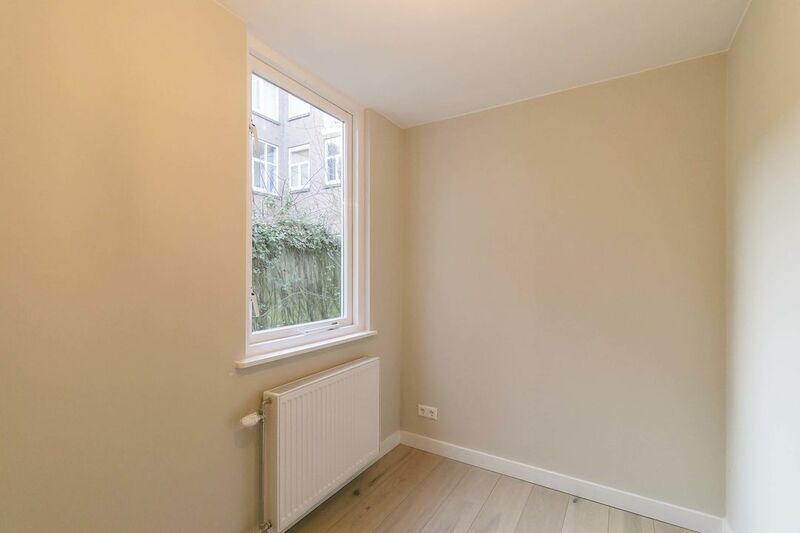 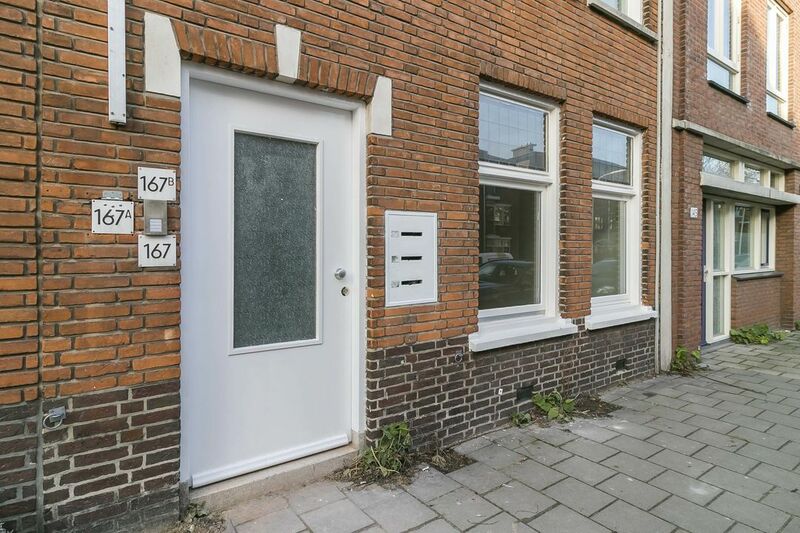 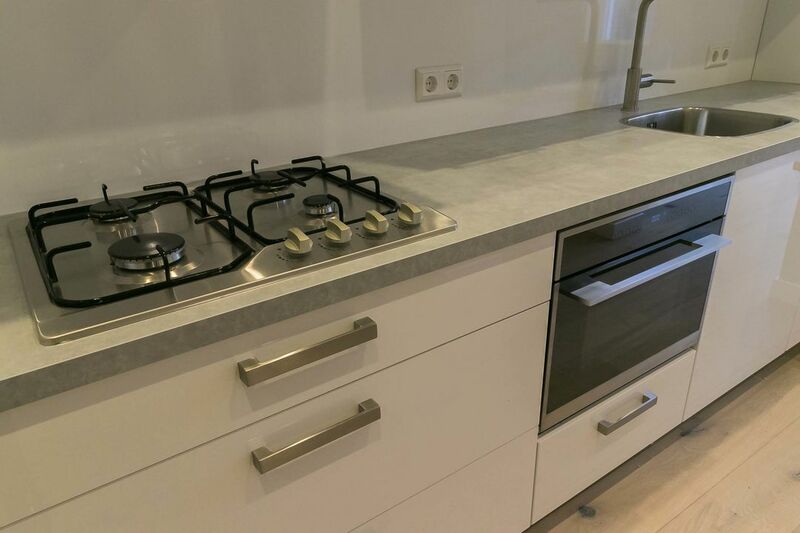 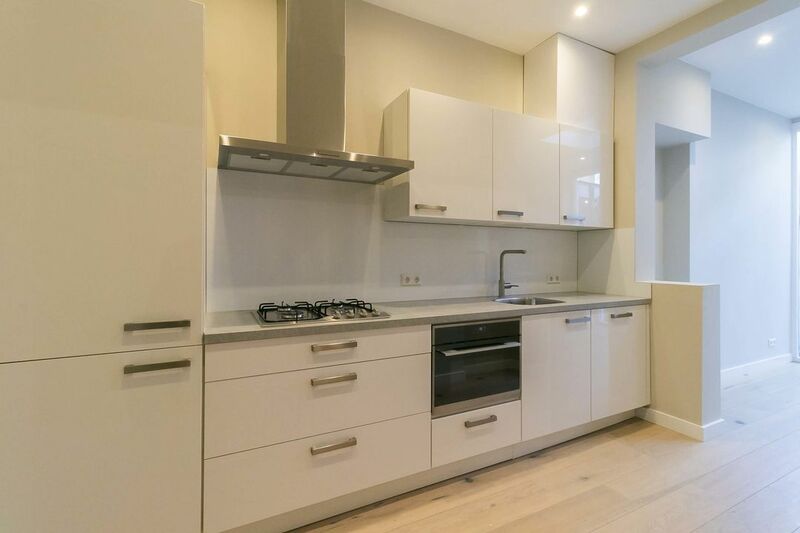 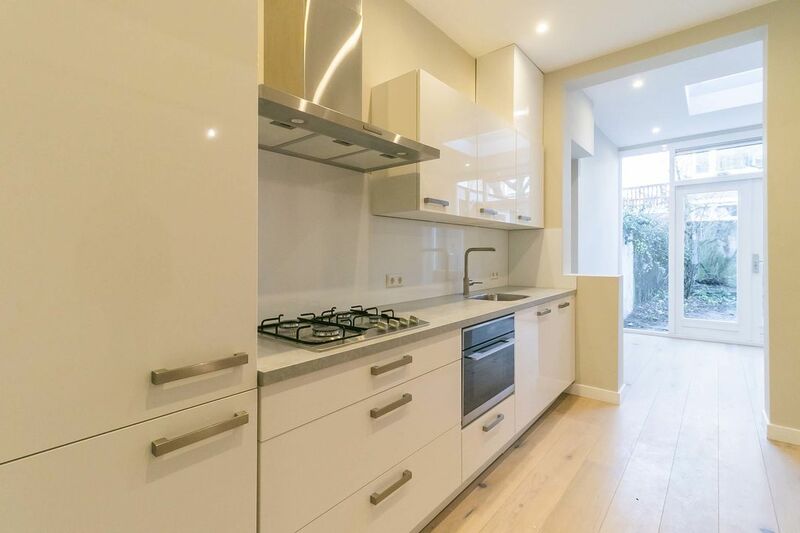 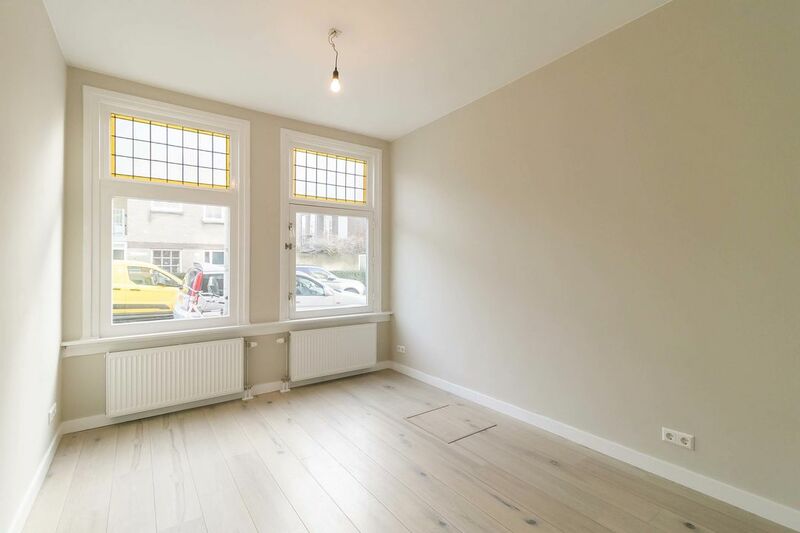 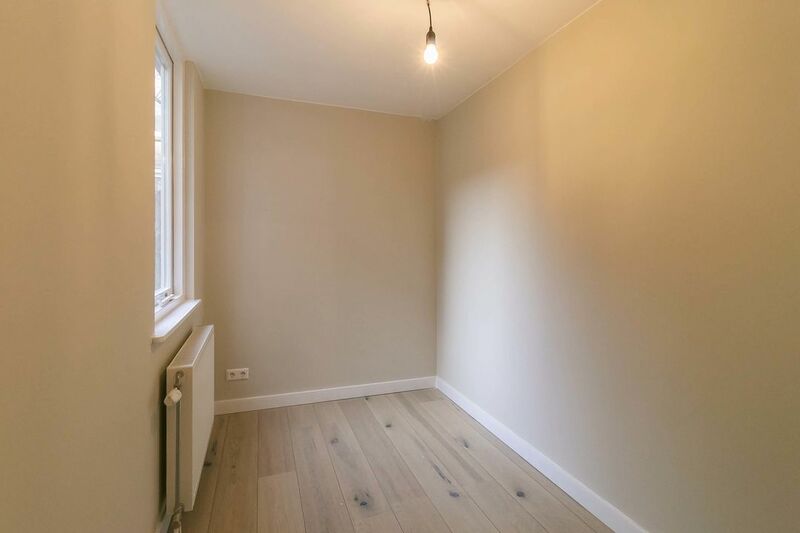 In the Van der Duynstraat in the Huygenspark, a stone's throw from the city center and station HS, three brand new apartments have been delivered! 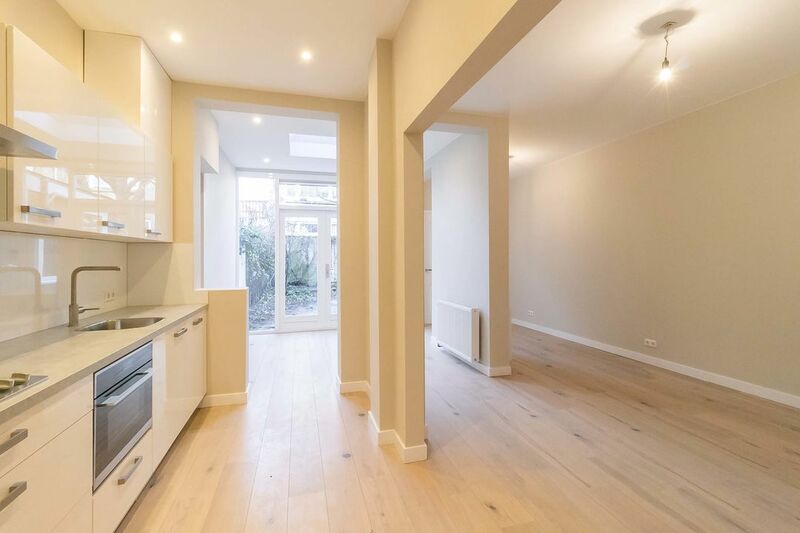 Will you become the first occupant of one of these beautiful homes? 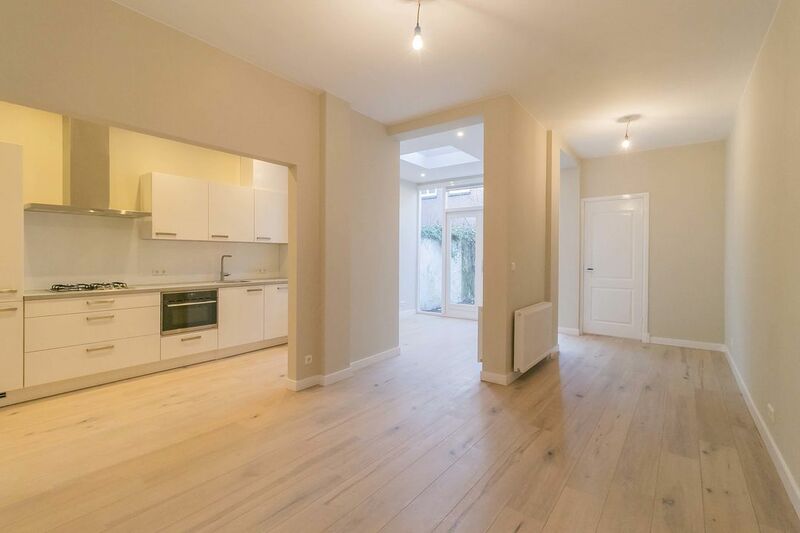 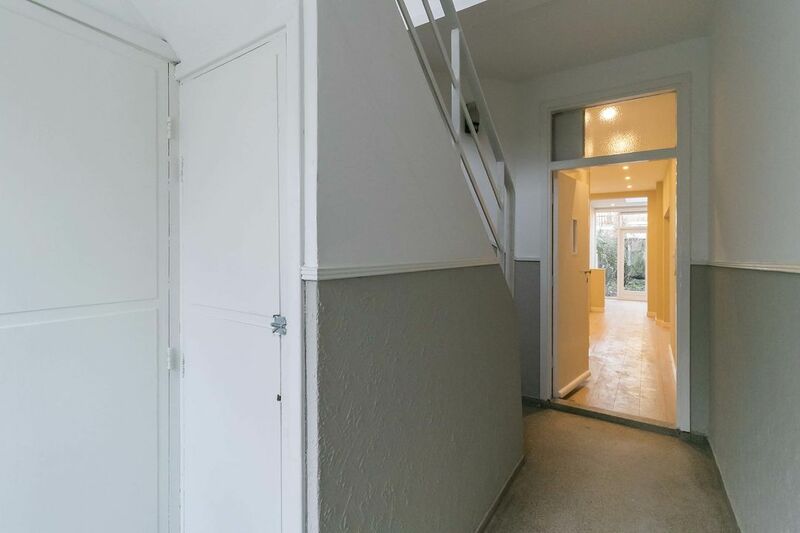 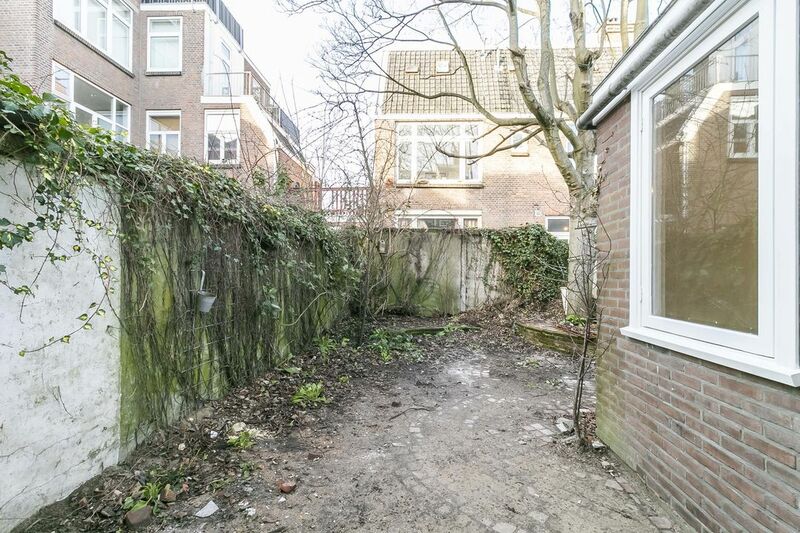 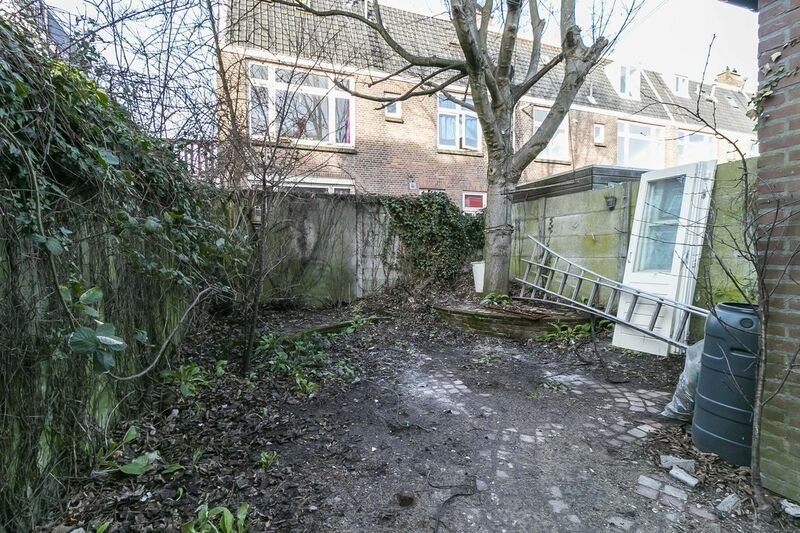 This parterre with a lovely large garden (which will soon be completely refurbished) has a very bright, spacious living room with an open kitchen. 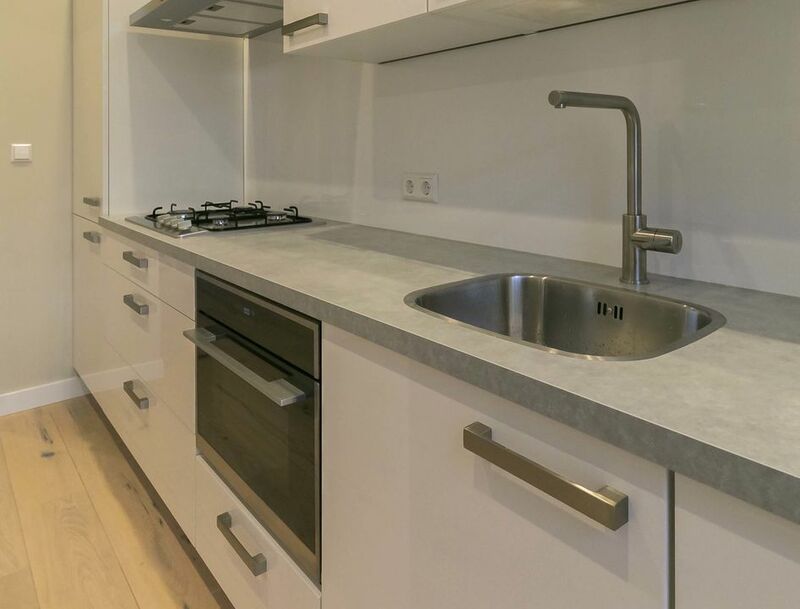 The kitchen is fully equipped; a large fridge with freezer, 4-burner gas stove, combi-oven, large sink, and a dishwasher. 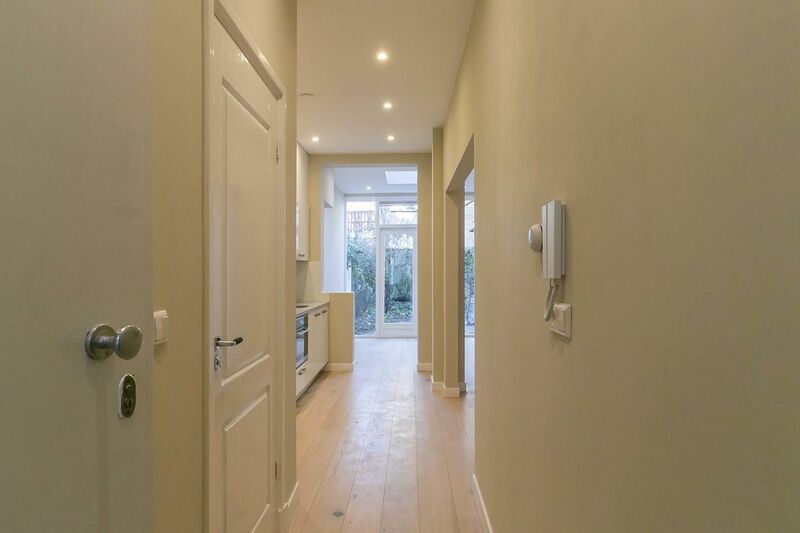 At the front of the house, the master bedroom and a second bedroom can be found at the rear. 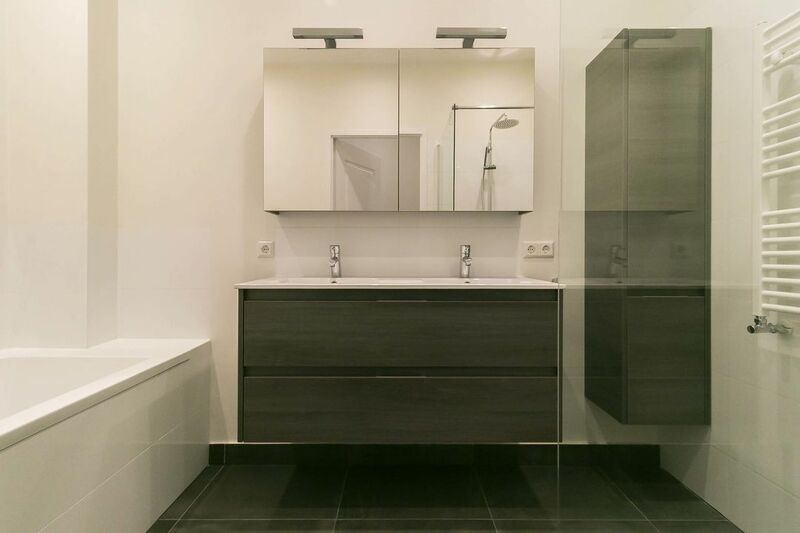 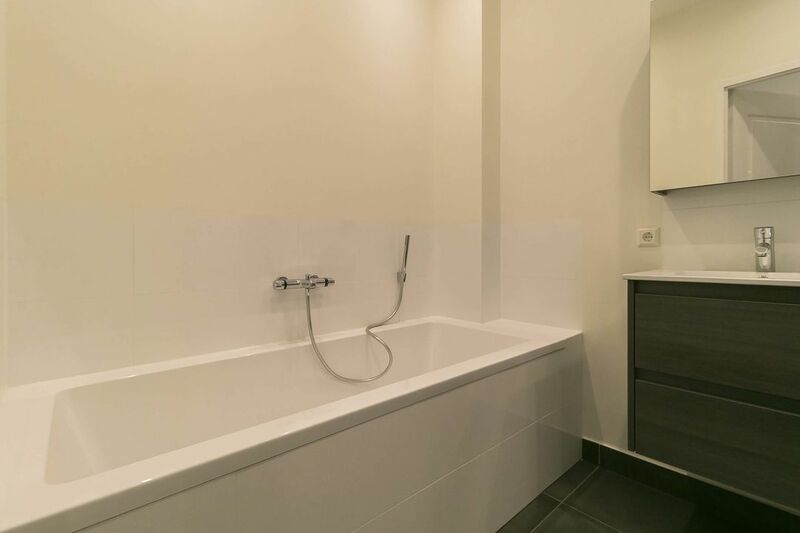 Between the living room and the master bedroom, you will find the bathroom. 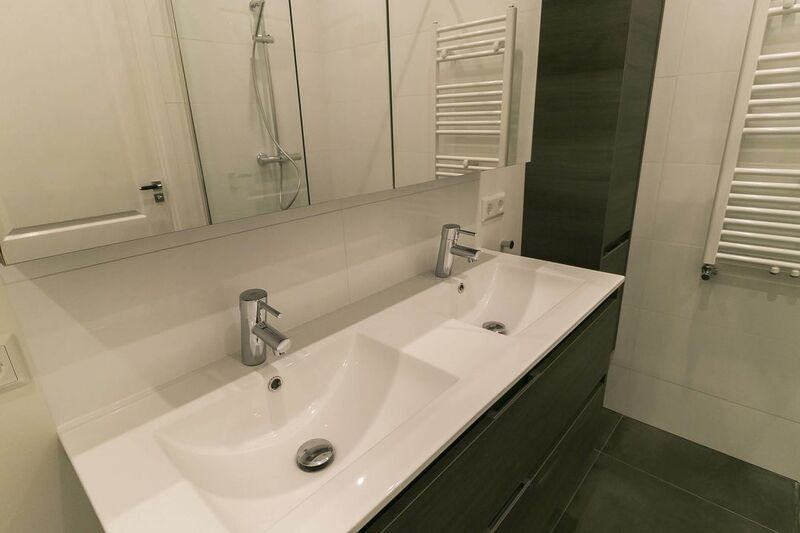 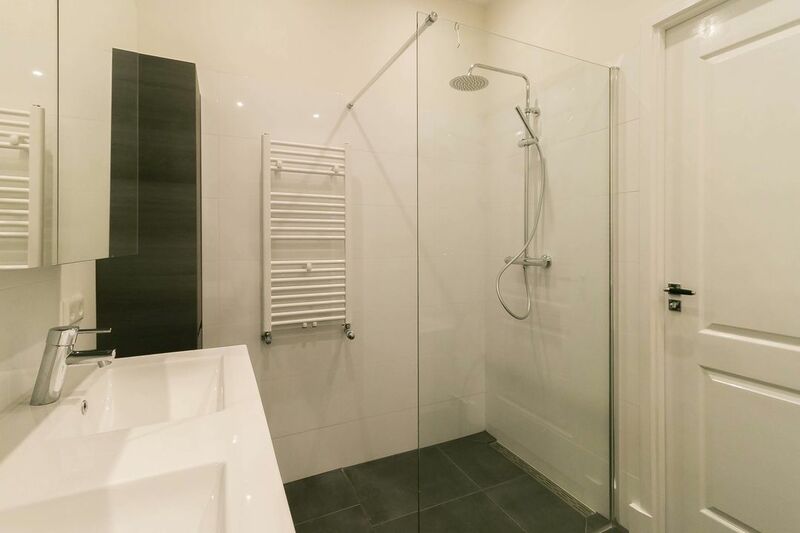 This is equipped with beautiful furniture, bath and walk-in shower. 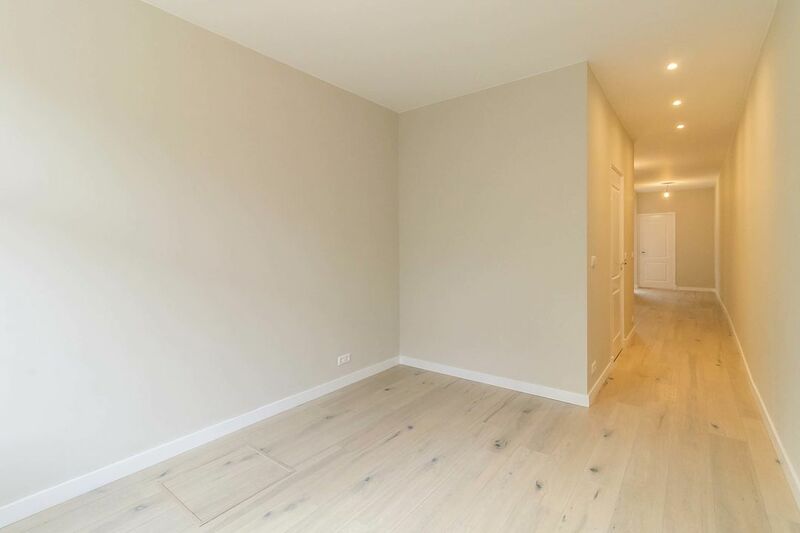 If desired, a door can be placed between the living room and bedroom. 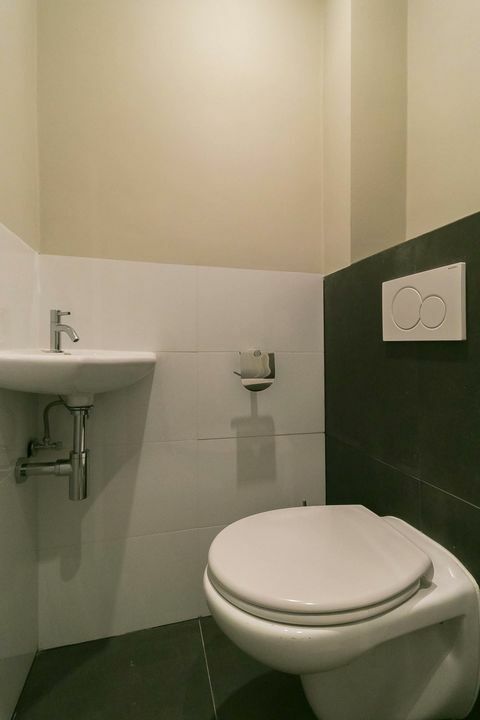 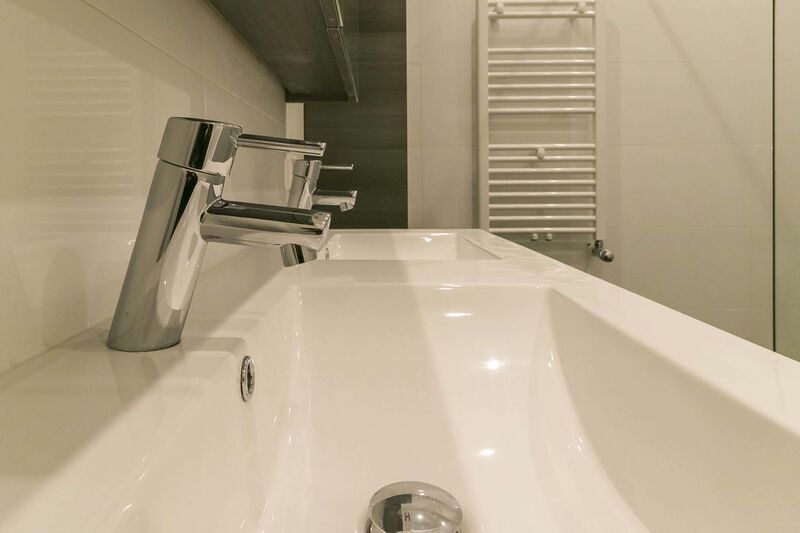 The toilet is located in the hall, where you can also find a storage room for a washer and dryer. 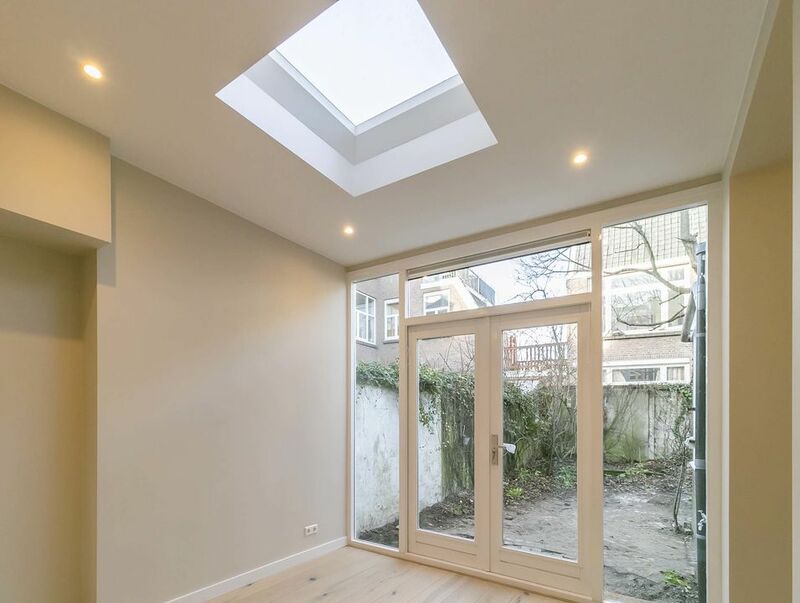 The 14 solar panels on the roof will bring your energy bill close to zero euros!